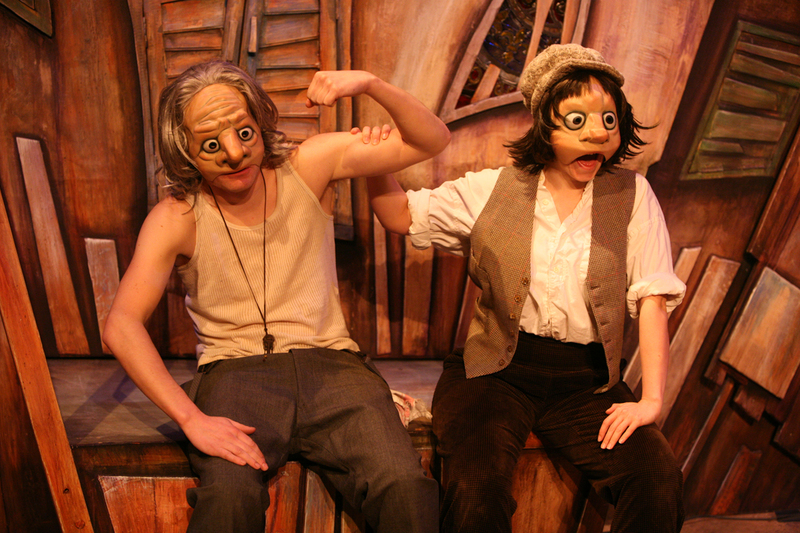 Strangeface have received funding from Arts Council England, Kent County Council and Farnham Maltings since 2005. The time, ideas, belief and financial backing they have given us has meant we were able to grow as an organisation and bring our theatre to venues regionally, nationally and internationally. In the last 12 months the company has also received support from Ideas Test and Transported Art to develop projects which reach out into communities and Wellcome Trust to explore the our cognitive processes. Let your friends know how much you enjoyed it by telling, texting or tweeting them! You can raise money for Strangeface Theatre Company when you shop with around 2000 stores by using the fundraising website easyfundraising. It won’t cost you a penny more and everything you buy will raise money for Strangeface Theatre Company.